Greetings! I hope that you have had a restful summer. Mine has been very eventful, but before I begin writing posts about my summer experiences, I would like to dedicate this one to sharing with you about my new situation and the new context from which I will be writing to you weekly. Most of my posts last year were written from the beautiful city of Rome, but this year, I will be writing from an entirely different metropolis: New York City! In front of the iconic Grand Central Station clock shortly after returning to New York. That’s right! After much thought and prayer, I decided last spring to make a lateral move from the Legionaries of Christ (with whom I was studying in Rome) to the Archdiocese of New York. I have been accepted officially as a seminarian of the Archdiocese and will complete the last four years of my priestly formation with them. I am very much looking forward to serving the Church in this great city where I lived before my time in Rome. This next year will be a unique one for me. 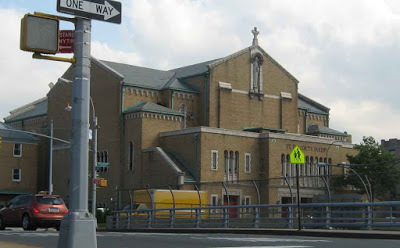 While attending moral theology classes at St. Joseph’s Seminary in Yonkers, just north of the city, I will be living and working at St. Benedict’s Catholic Church in the Bronx borough of New York City doing a “pastoral year.” During this pastoral year, I will be working closely with the pastor to learn first-hand how to be a parish priest and I will be involved in the parish life. Following my pastoral year, I will live full-time at the seminary, completing the last three years of studies for a bachelor’s degree in theology. God-willing, I will be ordained to the diaconate in 2018 and to the priesthood in 2019. I would like to express my heartfelt gratitude to all of my formators and friends in the Legionaries of Christ. My years with them were unforgettable and enriching, and I would not exchange them for anything in the world. I look forward to collaborating with them as a diocesan priest in serving the Church and extending the Kingdom of Christ. I am very excited to see what the Holy Spirit has in store here in New York City. Stay tuned to see what happens! 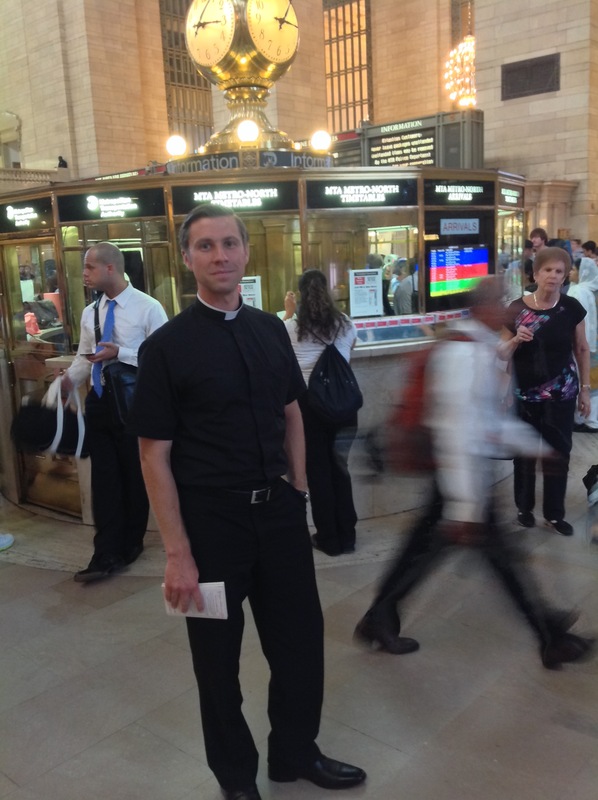 Br.Eric I am so happy to see your great vocation us growing. If you ever get a ticket for the Pope Mass please remember I am from Argentina! !😊 Connecticut didn’t get any..😞 the Seminary is beautiful! You’ll live there? Thank you for your warm words, Rosario! 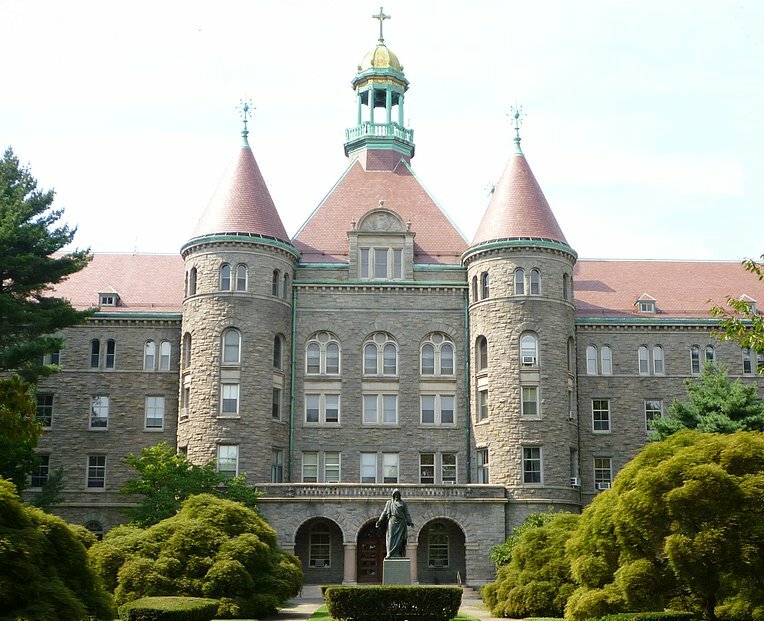 This year I will be living at St. Benedict’s in the Bronx, but from next summer onward I will be at the seminary. We continue to pray for you and your vocation. We can’t express how happy we are to see your lateral move! Pax!